Let’s talk about that journey called life for a minute. Because it sure is a winding one, with twists and turns, speed bumps and open roads. There are smiles and tears and heartbreak and joy. But above all, there’s excitement. Who doesn’t want that journey to mean something? 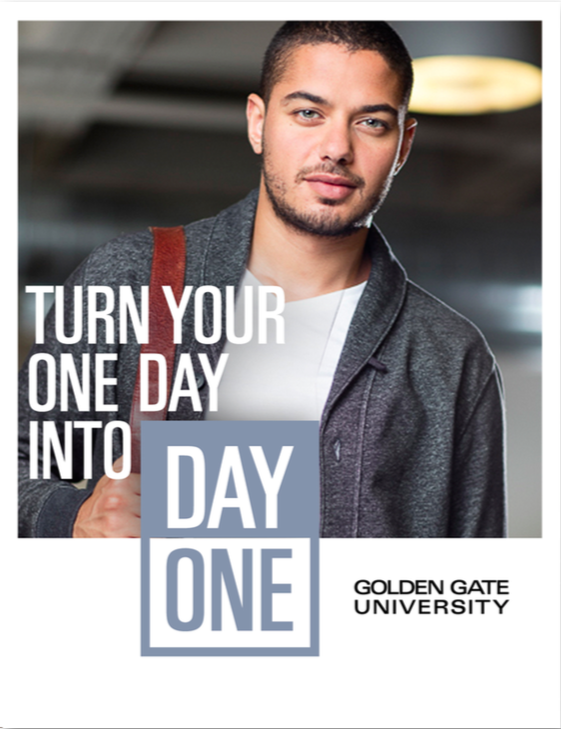 So, when you enter Golden Gate University, of course you bring it all. And with your peers you become part of a community filled with energy. 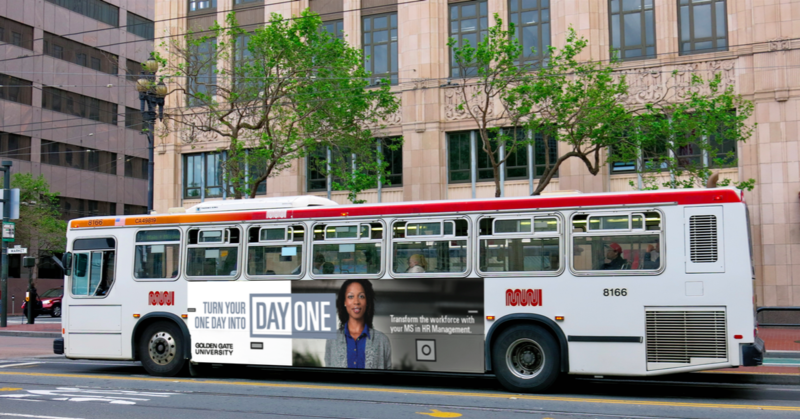 The first day can be the hardest day, but it’s your day. Flip the switch. And turn your “One Day” into “Day One”.